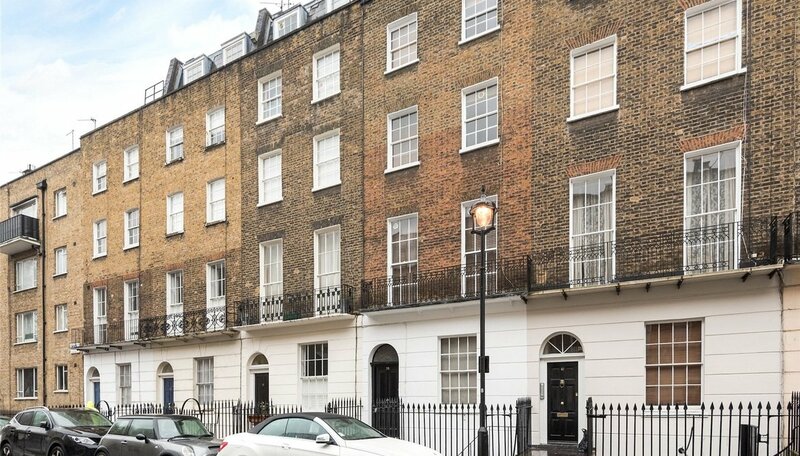 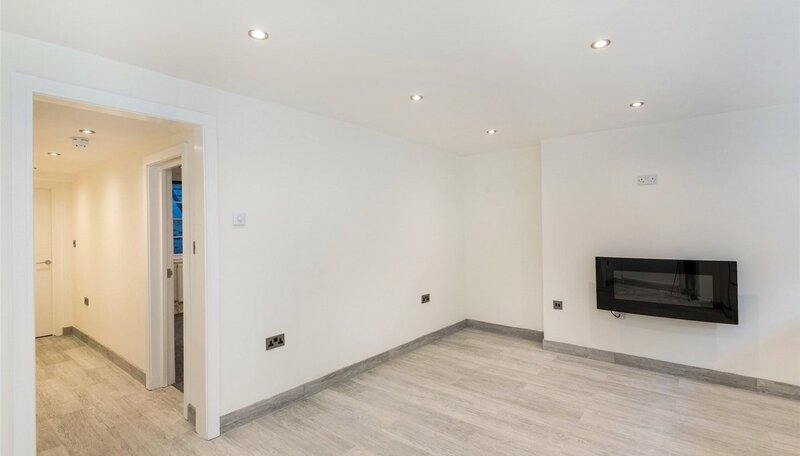 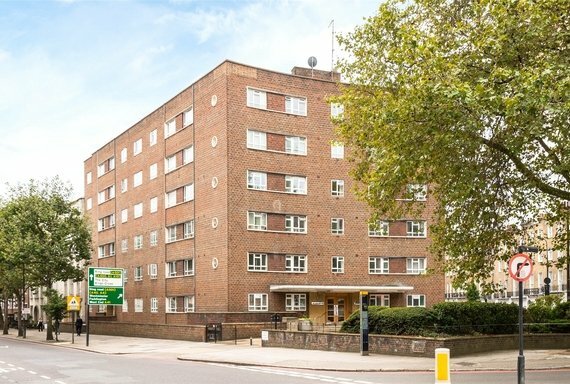 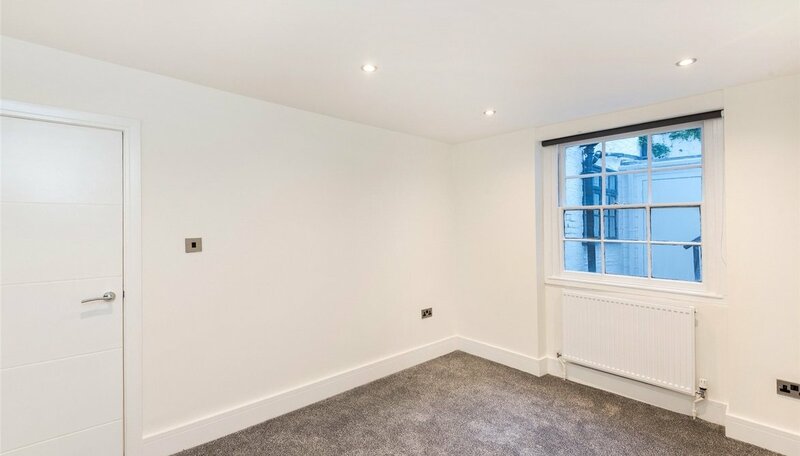 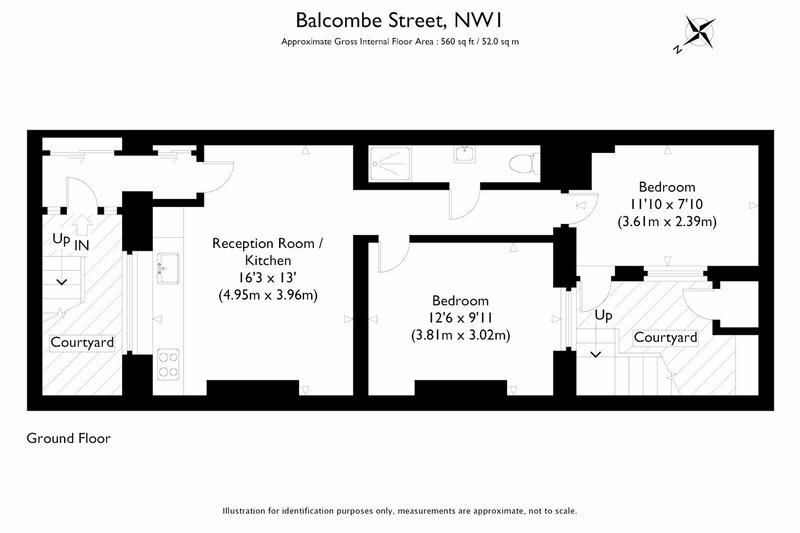 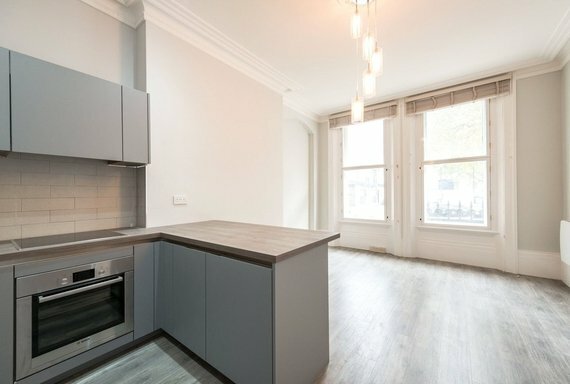 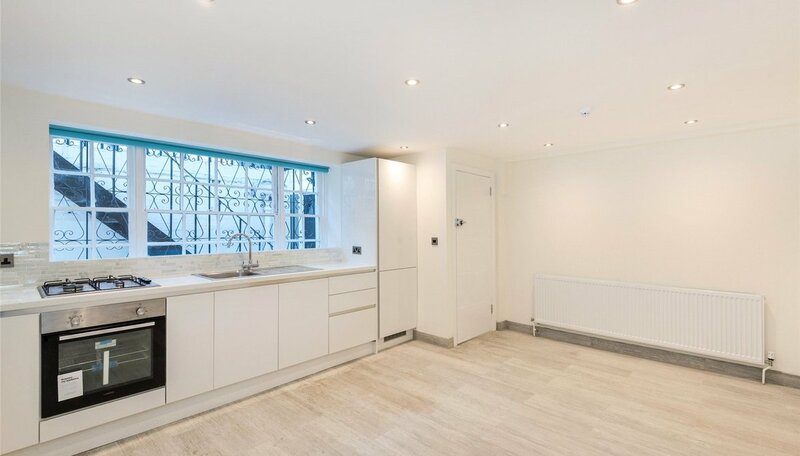 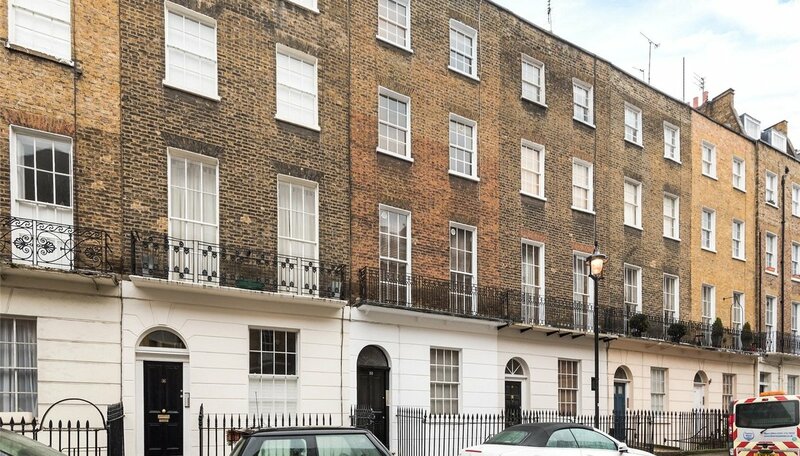 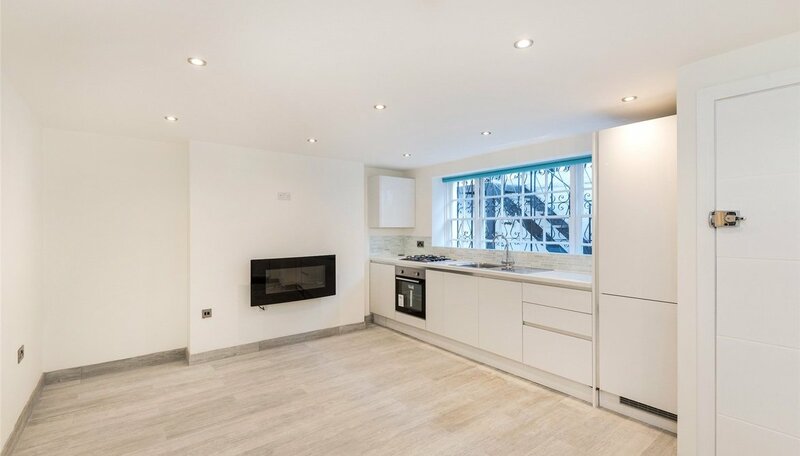 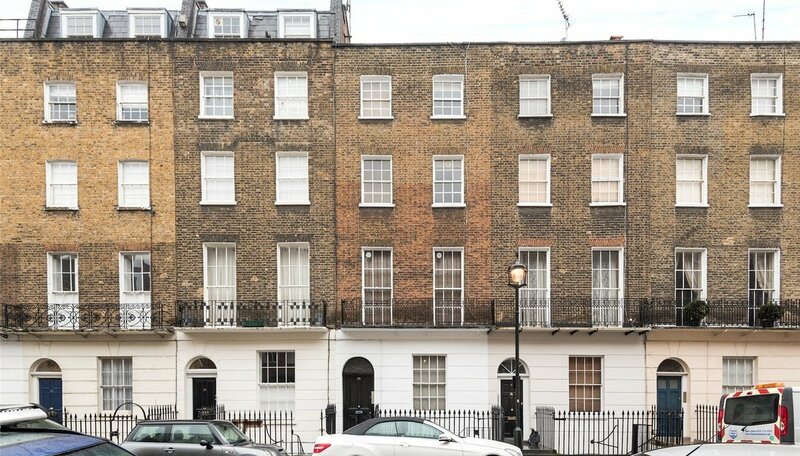 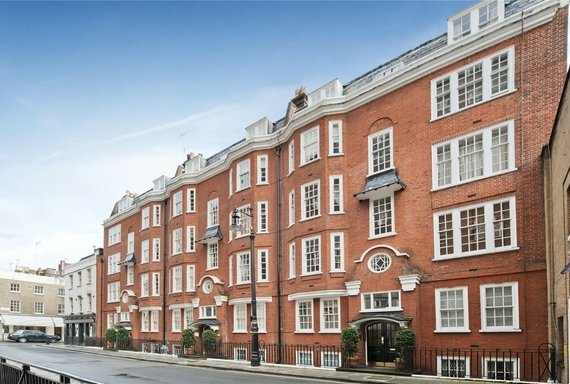 A newly refurbished, two bedroom, one bathroom apartment situated on the lower ground floor of this period house, located on a quiet residential street in North Marylebone. 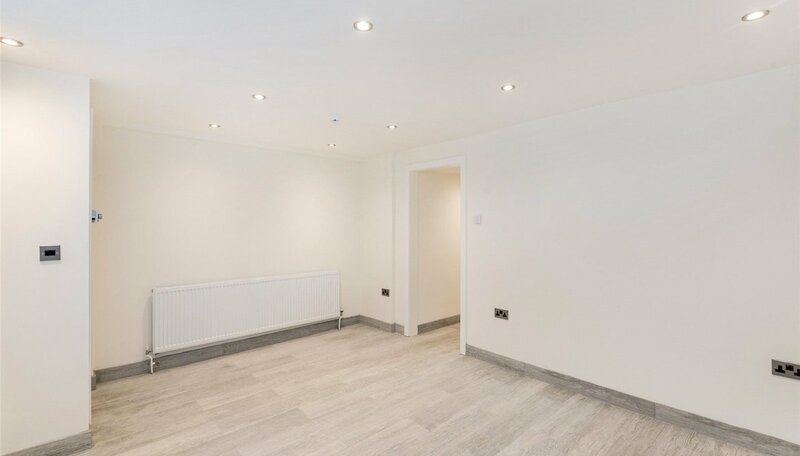 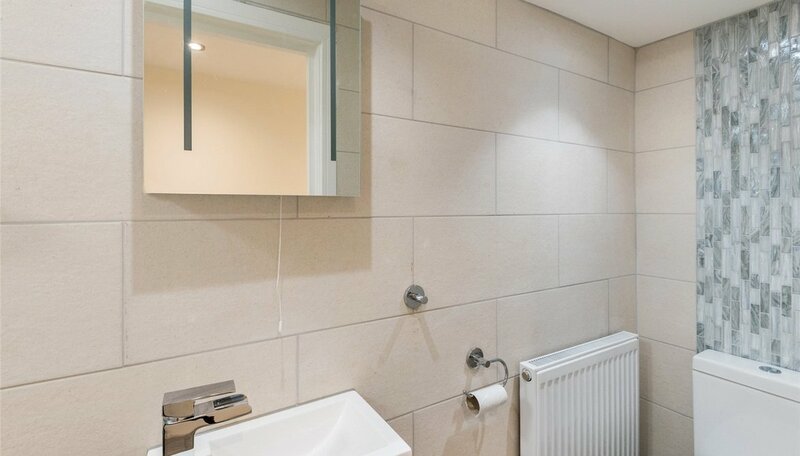 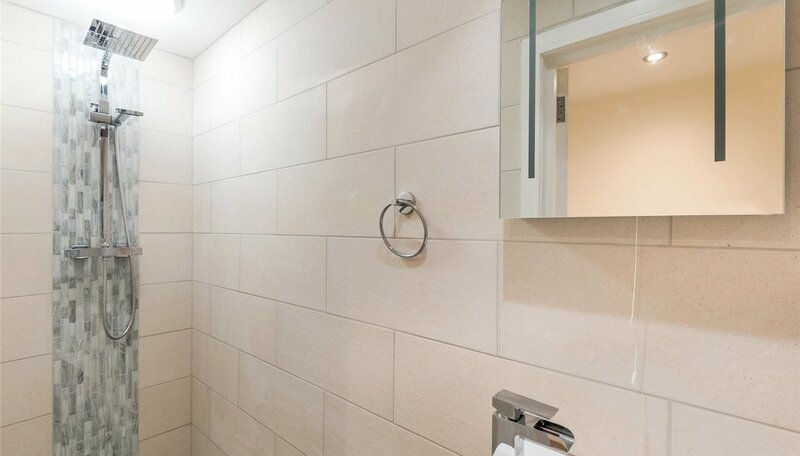 The accommodation comprises an entrance hallway, reception room with built in kitchen, two double bedrooms and a bathroom. 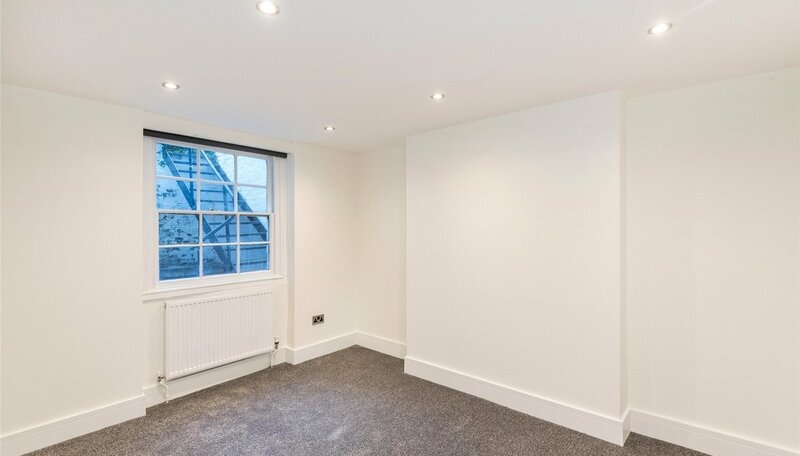 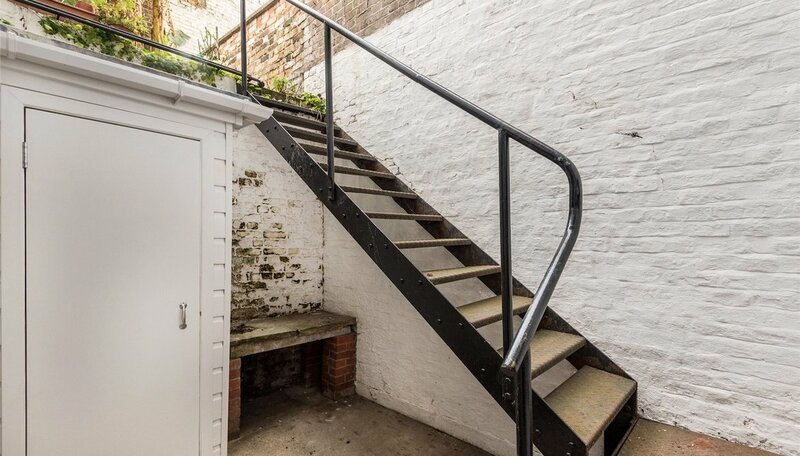 Further benefits include excellent light and wooden flooring throughout (carpeted in the bedrooms) and a courtyard at the back of the property.